**TAXES WILL BE REDUCED DRASTICALLY. 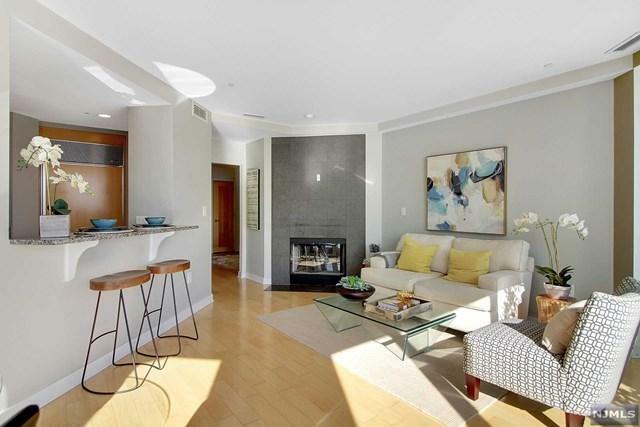 TAX APPEAL IN PROCESS**Welcome home to this beautiful EXTREMELY RARE Southeast 2 Bedroom / 2 Bathroom condo located in highly sought after Riva Pointe. 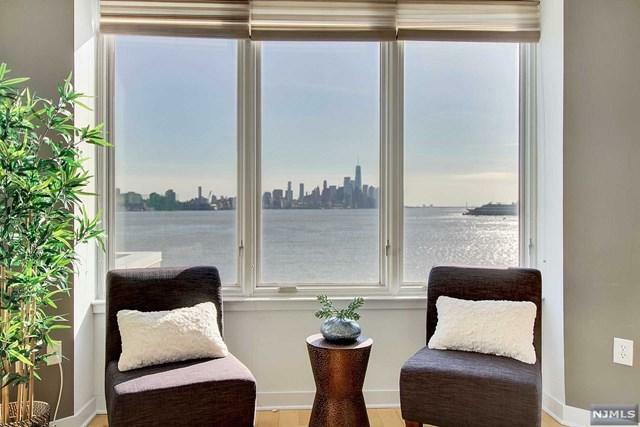 Stretching across 1,400 SqFt, this home features your own private elevator to a grand entrance, hardwood floors, living room with wood burning fireplace, and balcony with direct views of NYC and Hudson River. Kitchen includes granite countertops, SS appliances, and custom cabinets which open to living/dining room making it perfect for entertaining. 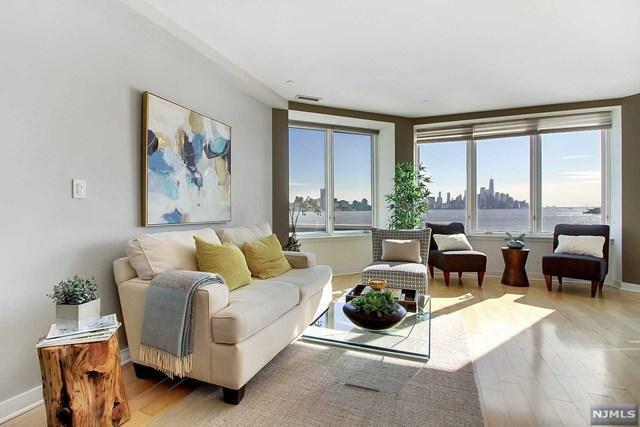 Wake up every morning in your own master bedroom suite featuring gorgeous south views of NYC, en suite bathroom with soaking tub, and walk in closet. Riva Pointe features 24/7 concierge, fitness center with yoga studio, indoor swimming pool, and outdoor lounge area. 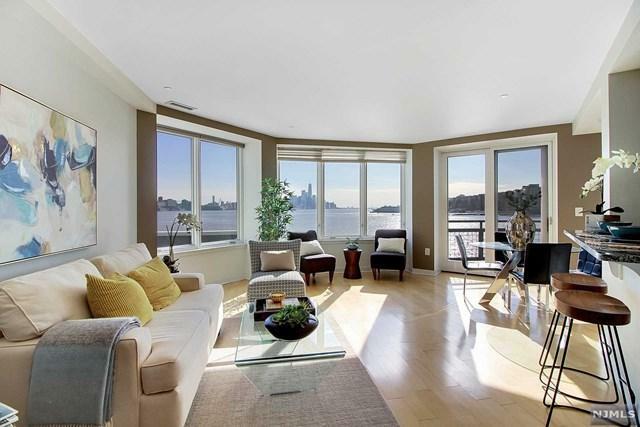 Conveniently located directly next to the NY Waterway Ferry and walking distance to shopping/restaurants, this is one you do not want to miss!